The sedans were born of the shotgun marriage between Fiat S.p.A. and Chrysler, as a way to help the American automaker recover from a debilitating 2009 bankruptcy. "There's a danger that if this thing flops, that it's going to taint everything I do from here on in," CEO Sergio Marchionne said in January 2012, a few months before the start of Dart production. The automaker had planned to build at least seven other vehicles on the same platform; only two others made it to production. And with North American buyers turning to Fiat Chrysler's pickups, crossovers and SUVs, the Dart and 200 were expendable. Production halted in 2016, though many cars linger on dealer lots. 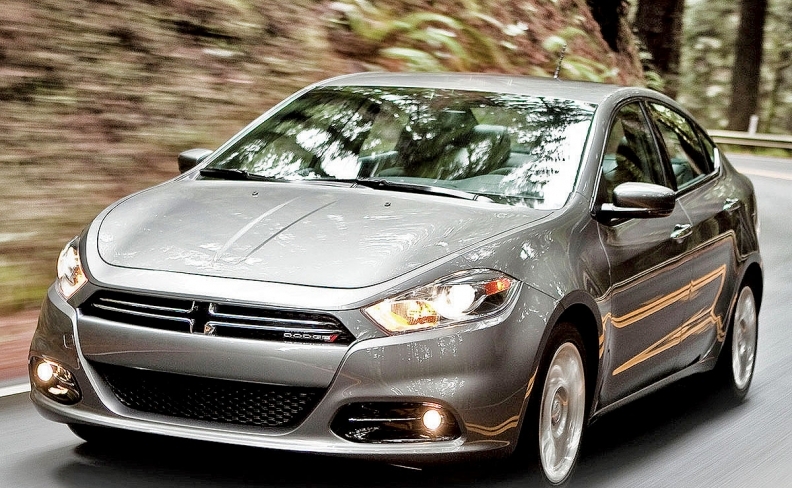 Sure, Nissan took just a little more than a one-third stake in Mitsubishi. But that gives Nissan veto power over any board-level decision, such as personnel moves, r&d and production budgets, and product plans. Osamu Masuko stays on as Mitsubishi’s CEO, while Nissan CEO Carlos Ghosn joins the Mitsubishi board as chairman. There’s little doubt about who’s really in charge. 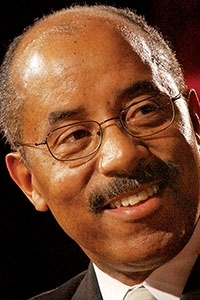 After 44 years with General Motors, Ed Welburn retired July 1 at age 65. He took over as head of design in 2003, and, as Richard Truett of Automotive News summed it up: “He made Chevrolet look great again.” He oversaw GM’s transition not just to a digital age but to a global age. He was the first design boss to have direct oversight over all of GM’s design studios around the world. Like the Insight before it, the CR-Z never became Honda’s answer in the hybrid category to the dominant Toyota Prius. 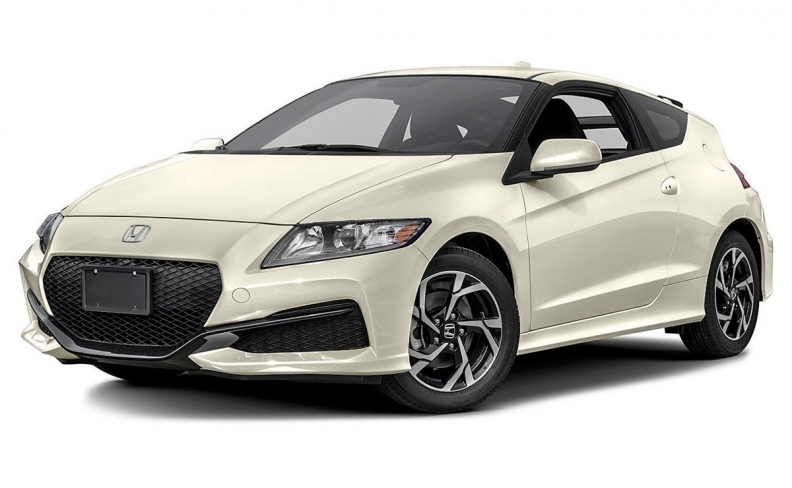 Honda threw in the towel on the Insight after the 2014 model year and on the CR-Z in 2016. Now the plan is to offer hybrid versions of existing models, rather than hybrid-only nameplates. 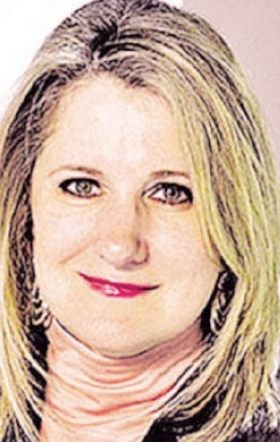 Barb Samardzich shipped off to Europe five years ago, as the economy and Ford Motor Co.’s operations there were starting to spiral into the sort of crisis she had just helped the automaker weather in the U.S. On Oct. 1, she retired as Ford of Europe’s COO at age 58. Her departure cost Ford one of its top female executives, a former nuclear engineer who in 26 years with the company managed development of the 2005 Mustang and helped launch the hugely successful line of EcoBoost engines. The brand-within-a-brand set out to attract the industry’s youngest buyers and bring them into the Toyota fold. It accomplished most of its goals. 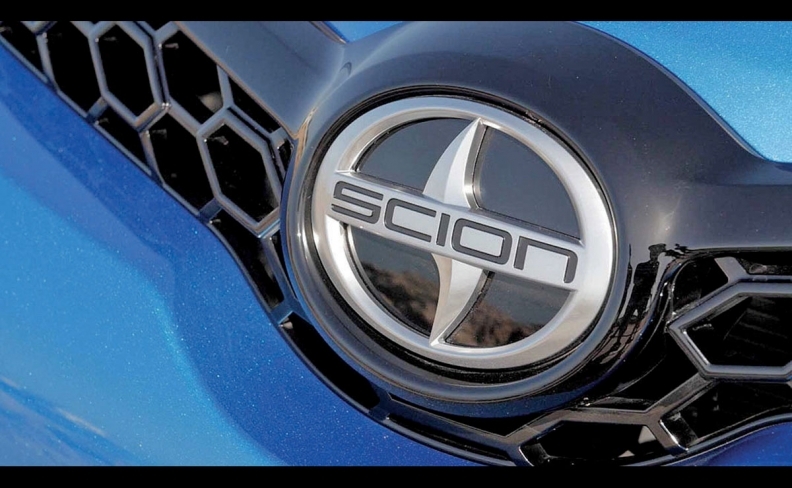 Even though Scion also drew retirees looking for value, 70 per cent of the brand’s vehicles were bought by people who never had owned anything built by Toyota. It also became a laboratory for sales and marketing experiments and a grooming spot for future Toyota leaders. But the Great Recession led millennials to more prosaic vehicle choices that didn’t match the brand’s quirky offerings and prompted cuts in Toyota’s product-development budget that left Scion with new-model droughts. In 2016, Toyota dropped Scion, rebadging some of its remaining vehicles as Toyotas. 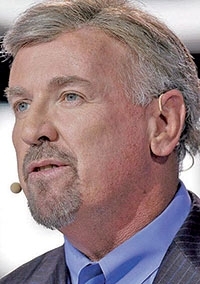 Four days before Christmas, Hyundai Motor America CEO Dave Zuchowski, 58, was fired for failing to meet internal sales objectives. 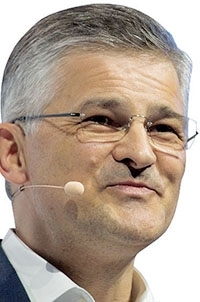 Zuchowski, who joined Hyundai as U.S. sales chief in 2007 and was widely respected by dealers, took the CEO position at the start of 2014, succeeding John Krafcik, just as Hyundai’s growth was beginning to slow. The brand thrived early in Zuchowski’s tenure, but its aging, car-heavy lineup struggled in a market enamored of trucks.